Ene Enomoto Takene. I cinta Ene Enomoto Takane. She is so beautiful and Kawaii. <3. 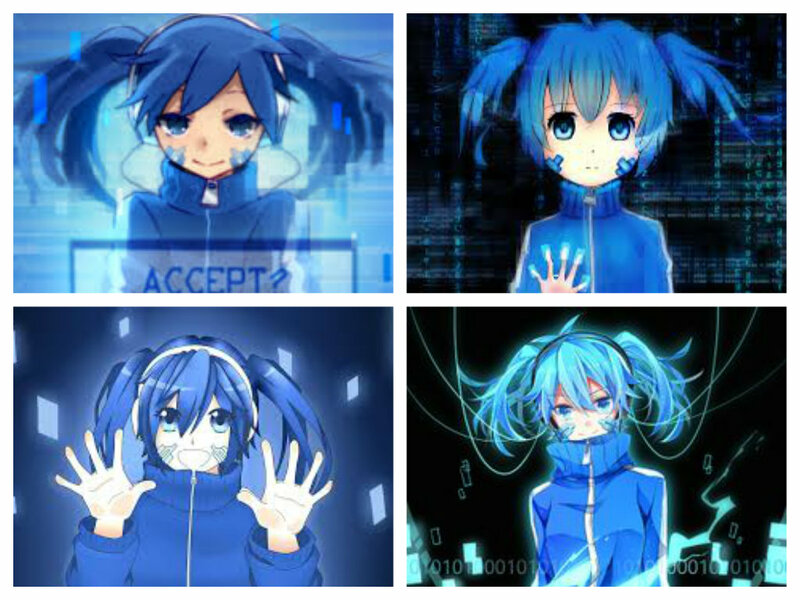 HD Wallpaper and background images in the Mekaku City Actors club tagged: photo mekaku city actors ene enomoto takene.